The Tax Office has refuted claims that it is on a witch hunt against all tax practitioners and taxpayers, but will continue to take a hard-line approach with those who are faltering on substantiating claims. 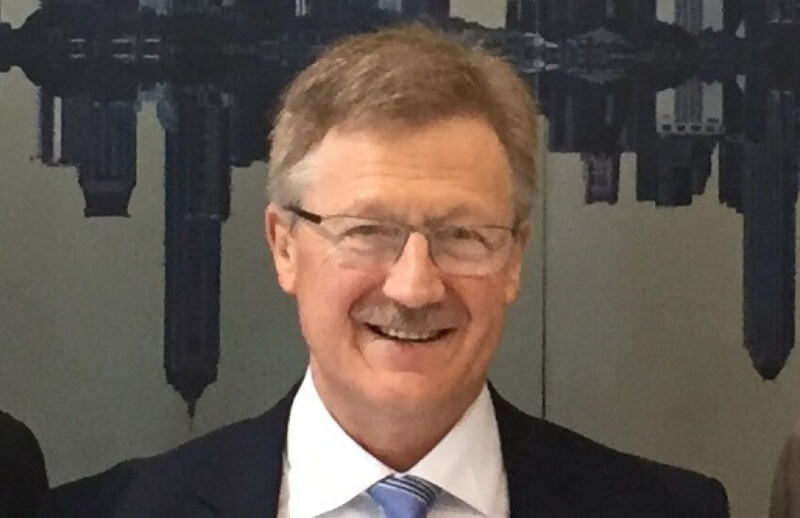 Responding to an audience question on the ATO’s Tax professionals conversations webcast, deputy commissioner Colin Walker said the Tax Office was not painting all tax agents with the same brush but was seeking to clamp down on the few who were committing errors. “I would have thought it was totally opposite; we are not about claiming that people are all doing the wrong thing. I don't think that would be very sane and I don't think it is correct,” said Mr Walker. However, Mr Walker was quick to reference commissioner Chris Jordan’s comments made earlier this year as a need to stamp out tax agents who were contributing to the work-related expenses gap. “It's been a particular problem over the last year and I think all agents heard the commissioner make comments about his concerns that we are seeing similar errors in the agent-prepared returns as we are seeing with self-prepared, in fact very little difference between the two,” said Mr Walker. In particular, Mr Walker said the most common errors spotted by the ATO include claims where money was not spent, claims where the money has already been reimbursed, and claims that have not been apportioned correctly. “In your role as an agent, you need to have a look, you need to consider what are the expenses that are appropriate, is there evidence to support it,” said Mr Walker. Speaking from a practitioner’s point of view, Absolute Accounting Services director Gavin Swan said that the onus was on tax agents to have discussions with their clients to determine the veracity of their claims. “We're not there to sight, and scan in, and photocopy every receipt but we do need to ask the client do they have the documentation, do they have the receipts handy,” said Mr Swan.